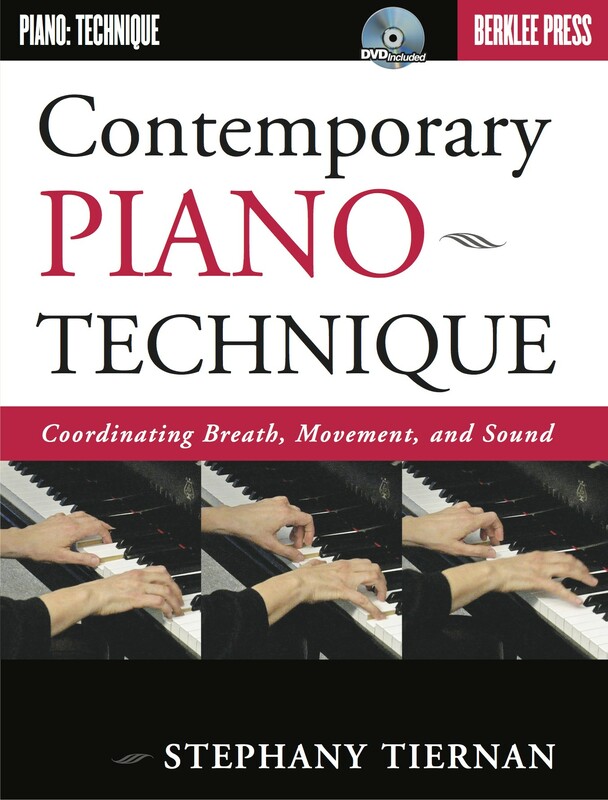 Develop expressive, virtuosic, and healthy piano technique for contemporary and classical styles. 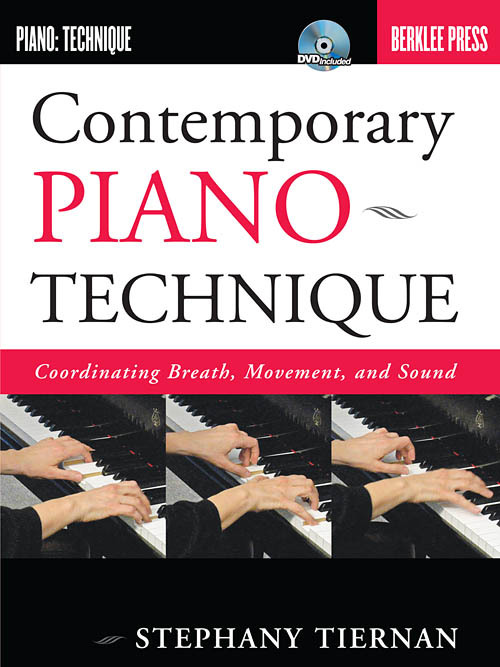 Step by step, through integrated written directions and video examples, you will see exactly how to move your fingers, wrists, arms, feet, body, and breath to achieve maximum expressive effect and technical facility. 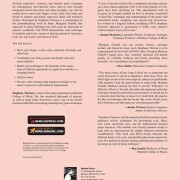 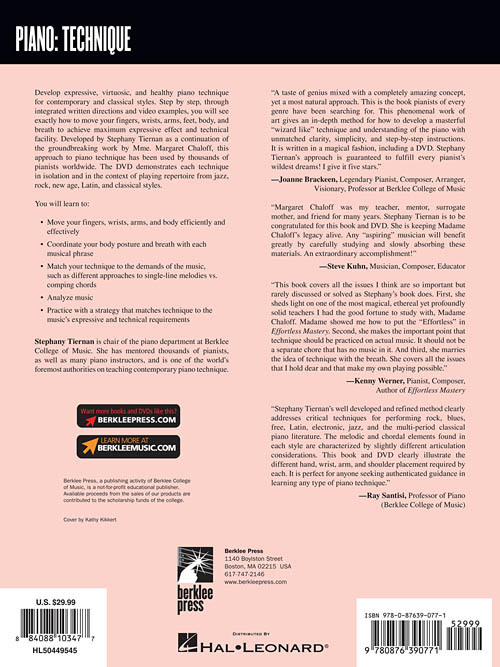 Developed by Stephany Tiernan as a continuation of the groundbreaking work by Mme. 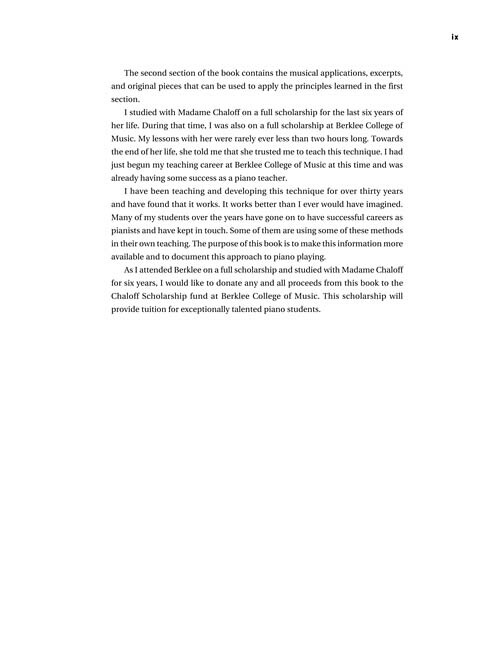 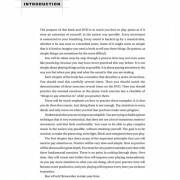 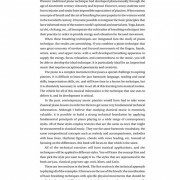 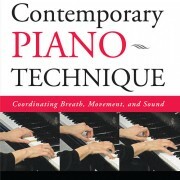 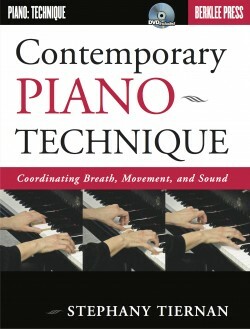 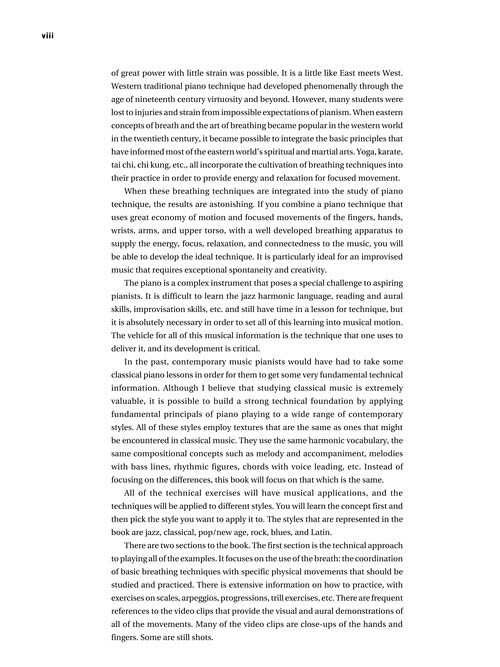 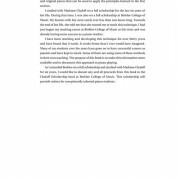 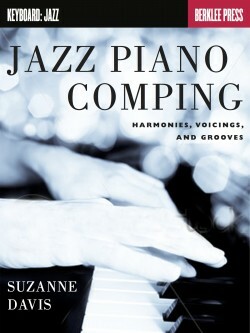 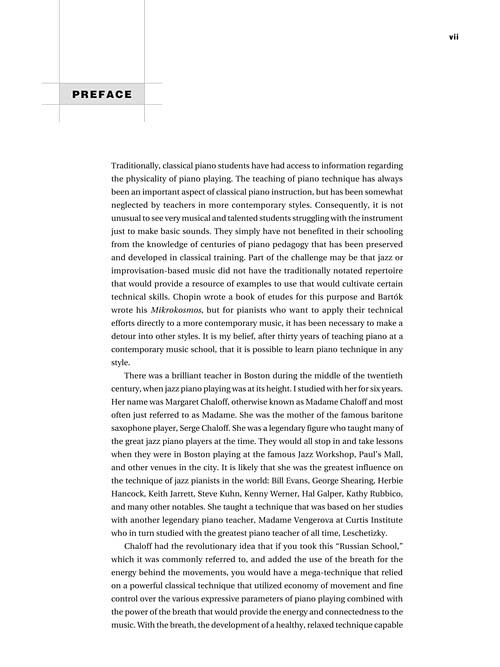 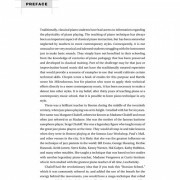 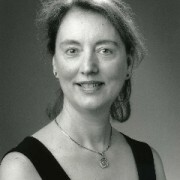 Margaret Chaloff, this approach to piano technique has been used by thousands of pianists worldwide. 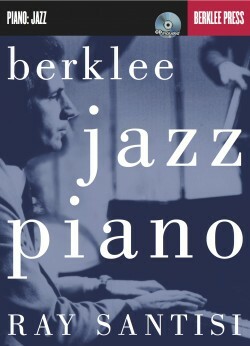 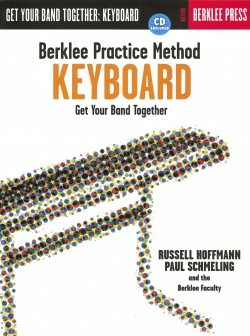 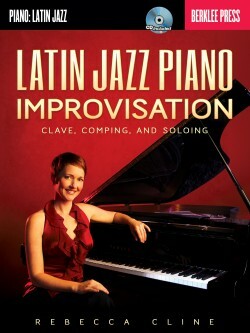 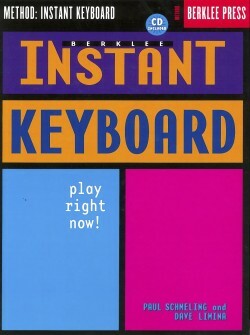 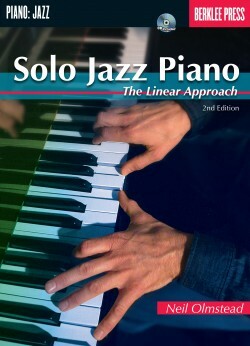 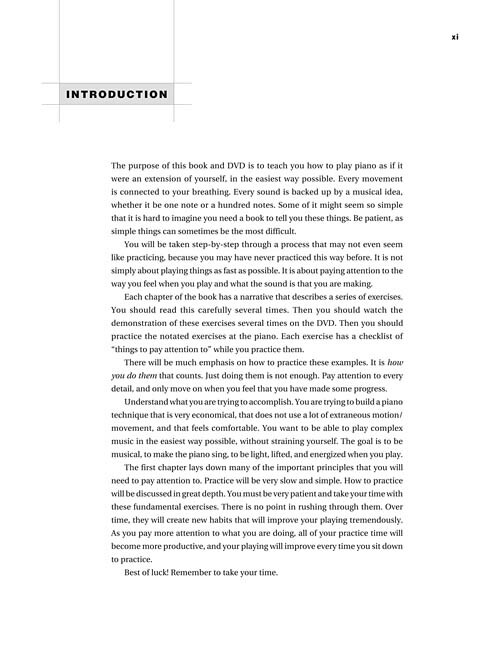 The DVD demonstrates each technique in isolation and in the context of playing repertoire, from jazz, rock, new age, Latin, and classical styles.